Taylor County is a county located in the state of Iowa. 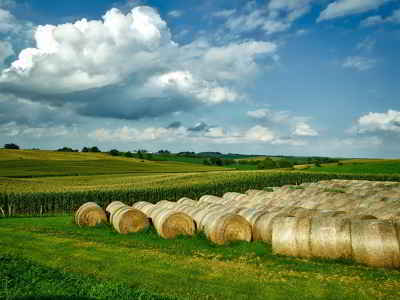 Based on the 2010 census, the population was 6,317, making it the fourth-least populous county in Iowa. The county was created in 1847. The county seat is Bedford. Taylor county is named for Zachary Taylor, the twelfth president of the United States. Taylor county is named for Zachary Taylor, the twelfth president of the United States. Taylor County gets its name from Major General Zachary Taylor, 12th president of the United States. The county was established in 1847 and originated in 1851. 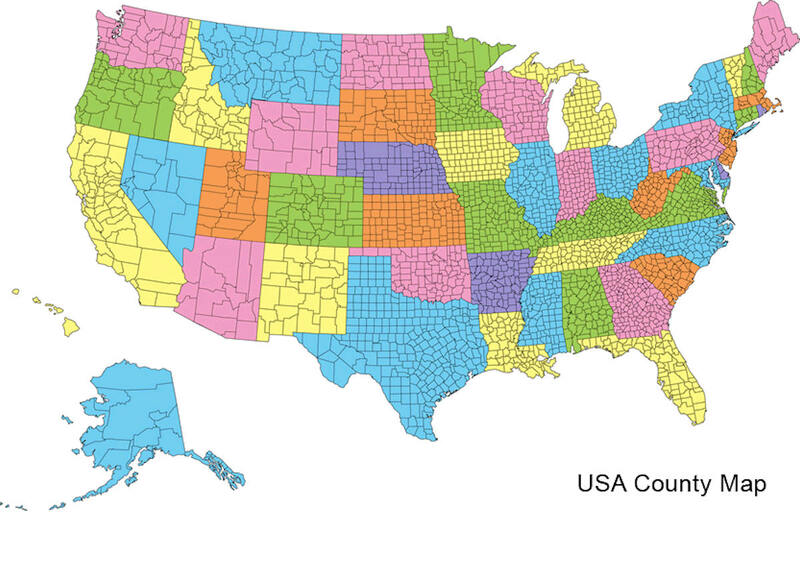 The first county elections were held in 1851, by order of the county sheriff. Only 53 votes were cast in the election of three commissioners, a clerk, judge, treasurer, and county recorder. The first county business conducted was the location of a county seat. A three-man committee was formed to locate the county seat, but nothing was ever done. Eventually the Legislature, on January 14, 1853, appointed a second committee for the same purpose. When a site was located, it was to be named Bedford. In 1851, Taylor County had a population of 393, and the first county assessor reportedly spent only four days assessing the whole county, was paid $4.00, and the total taxes collected were $62.37. For several years the county went without a county courthouse. The offices and court were held in the log cabin home of Jacob Ross. Finally, in 1864, the county built its first courthouse in Bedford. The square, two-story stone building was used until 1891, when it was deemed unsafe. At this time the county built its present courthouse. The $38,810 building was designed by F. M. Ellis of Omaha. The impressive building is made of pressed brick and trimmed with Bedford limestone. The building has many unique aspects, such as fireplaces in numerous rooms and a wrought iron staircase that leads to the back of the courtroom and is still used in 2002 by judges and attorneys. 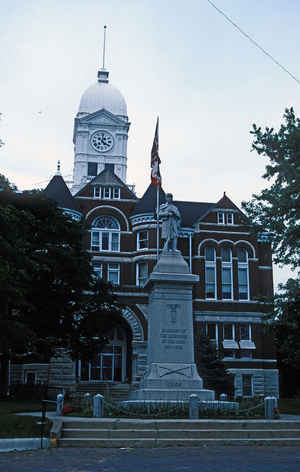 In 1980, the Taylor County Courthouse was put on the National Register of Historic Places. In 1992, there was a huge celebration! The Courthouse was 100 years old. There were tours, music, demonstrations, food and fun. The Courtyard is 3.10 acres and in 2002, has a gazebo, sheriff's office and jail, a soldier's monument in front of the courthouse and a memorial at the northeast corner dedicated to all Taylor County Armed Forces. There are still many big beautiful trees and sidewalks lined with benches for anyone to sit and enjoy the peace and beauty of the courthouse and courtyard. Taylor County is very proud of their "Grand Old Lady!" As reported by the Census Bureau, the county has a total area of 535 square miles (1,390 km2), of which 532 square miles (1,380 km2) is land and 2.8 square miles (7.3 km2) (0.5%) is water. Taylor county is located in southwest Iowa. A portion of Taylor County at one time was part of Missouri.